“Where’s the best Macanese / Portuguese restaurants in Macau?” I asked many including a search on the Internet. It came down to A Lorcha and Ristorante Litoral. A Lorcha won by a hairline. So before heading out, we reserved a table for 2 while keeping in mind to try Litoral next time we’re back. 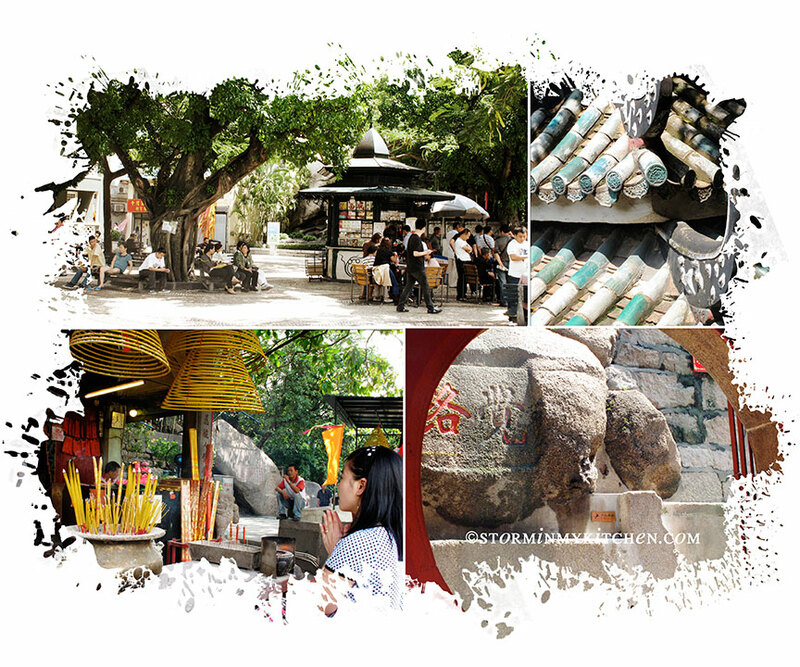 One of the oldest and most famous Taoist temple in Macau. We arrived before the restaurant opened so we walked to the Ama Temple and looked around. Shortly after the restaurant opened, we were shown our corner table. When we saw how quickly the restaurant filled up, I was glad we made that reservation. 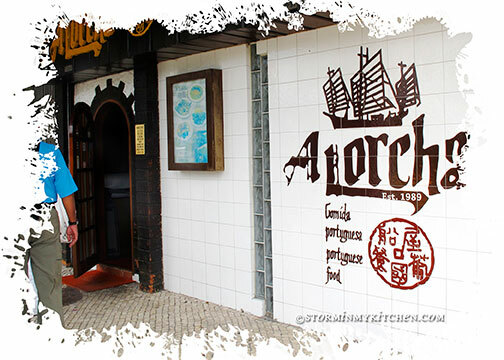 Known to offer the best Portuguese cuisine in Macau, it is popular with the locals and tourists alike. 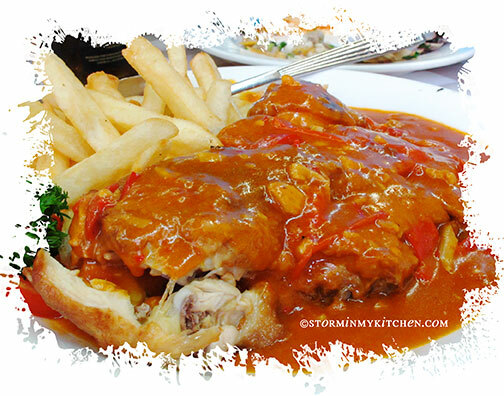 They serve home-style Portuguese cooking that is presented simply without much thought on food styling, but with food so tasty it needs none of the fancy tricks. The server who happens to be Filipina immediately came to the rescue when the wide choice left us uncertain about what best to order. 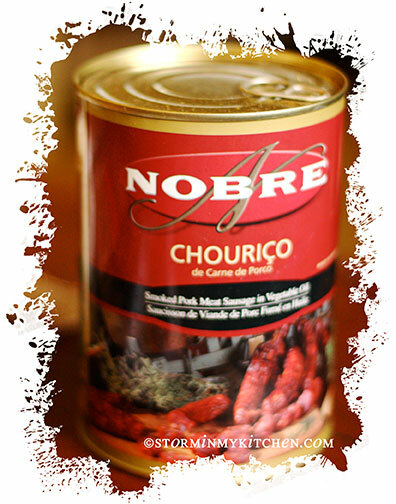 We had the Grilled Charcoal Pork Chourico for starters and after tasting this, we asked if we could buy some from them, instead they pointed us to a nearby supermarket to look for the brand “Nobre”. Shhh… this turned out to be better than what they served us. 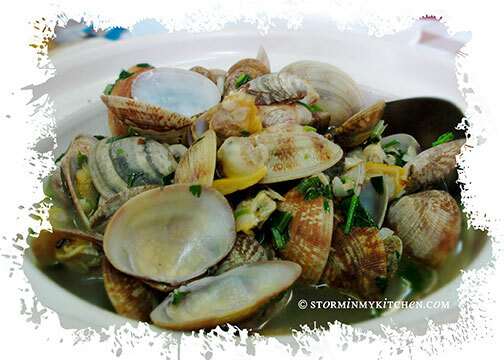 The Clams with Garlic, Coriander & Olive Oil is a popularly ordered dish and we had to try it. It was heavenly. The soup sweet and so flavorful from the clams and the other aromatics we devoured it straight from the bowl. It tastes better than it looks. It’s a promise. We likewise had to give their African Chicken a try. 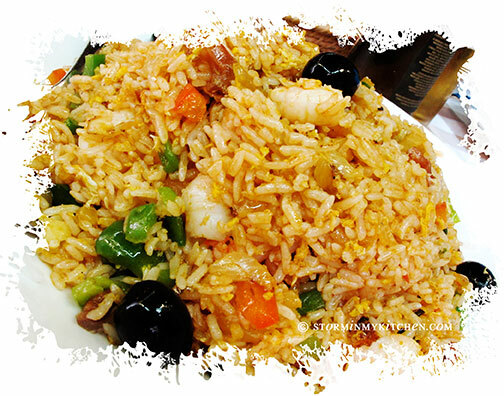 Although we knew that we have probably over ordered by this time, our Filipina server managed to convince us to order the Portuguese Fried Rice. Needless to say, we left her a huge tip. It had great flavors!!! 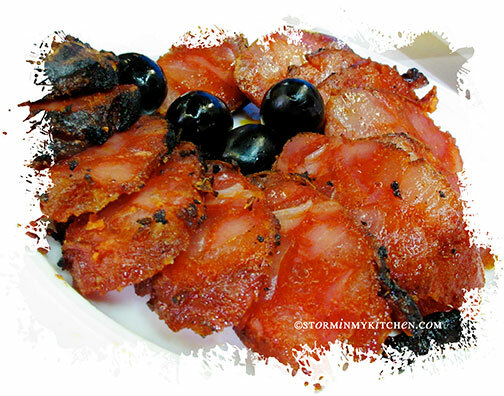 It could very well be the best among the dishes we’ve tried. 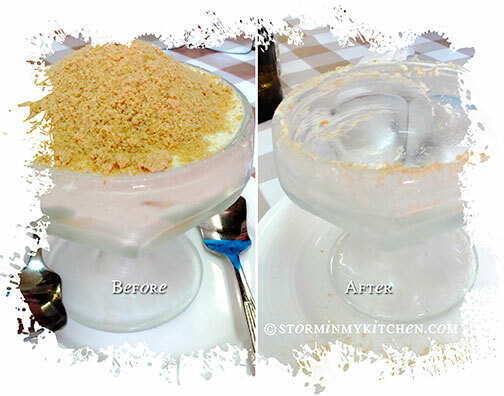 We ended up ordering too much but we just had to have their famous Serradurra – it’s a milk crème pudding topped with crumbled biscuits. It was sooo good!!! I crave for it sometimes. Sweetness just right and the consistency of the pudding so smooth it melts in the mouth. The biscuit crumble completes it – definitely the icing on the cake. 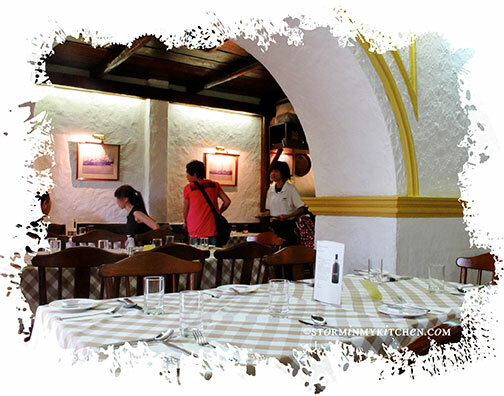 What a pity there were only 2 of us, I’d love to try more of their dishes… Other worth trying are the grilled bacalhau (codfish), sautéed pork with clams, and grilled prawns. How much was the chouriço? I’m sorry but I don’t remember at all. We bought it in Lai Lai Supermarket at the back streets of the restaurant. I’m sure any supermarket in Macau carry this. Just so you know, it is a foodservice/catering size can. Thanks for dropping by. 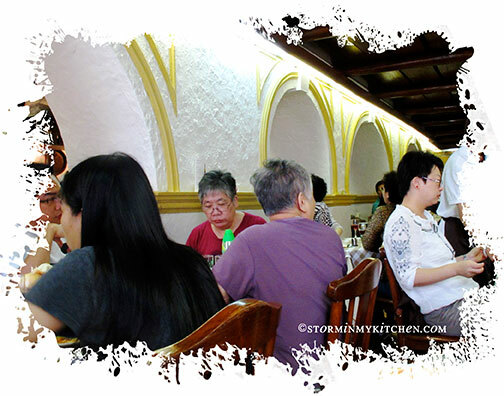 You are currently reading Where to Eat in Macau: A Lorcha at Storm In My Kitchen.